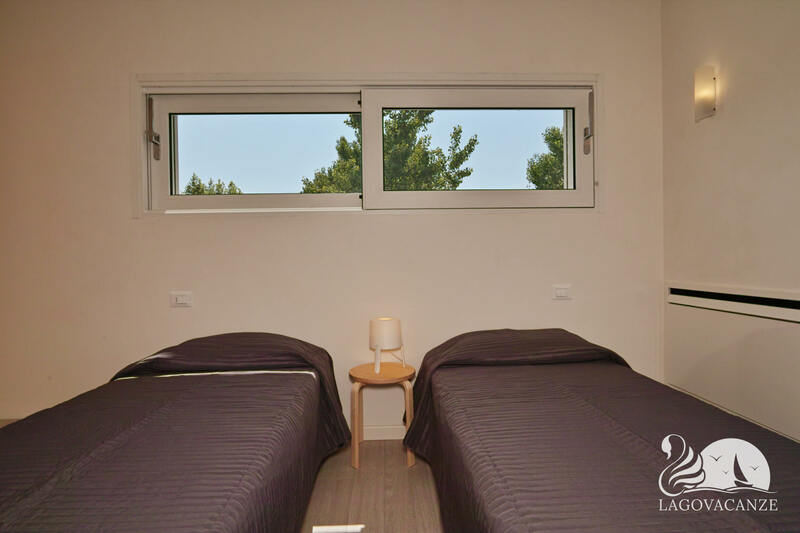 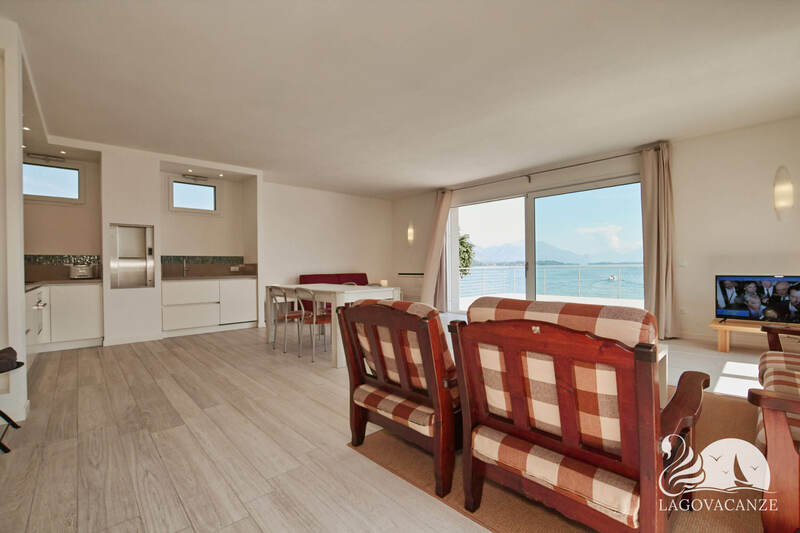 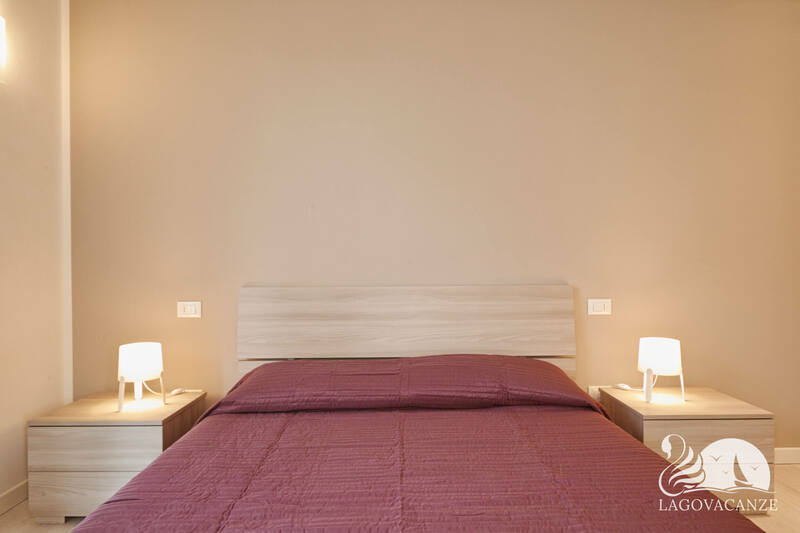 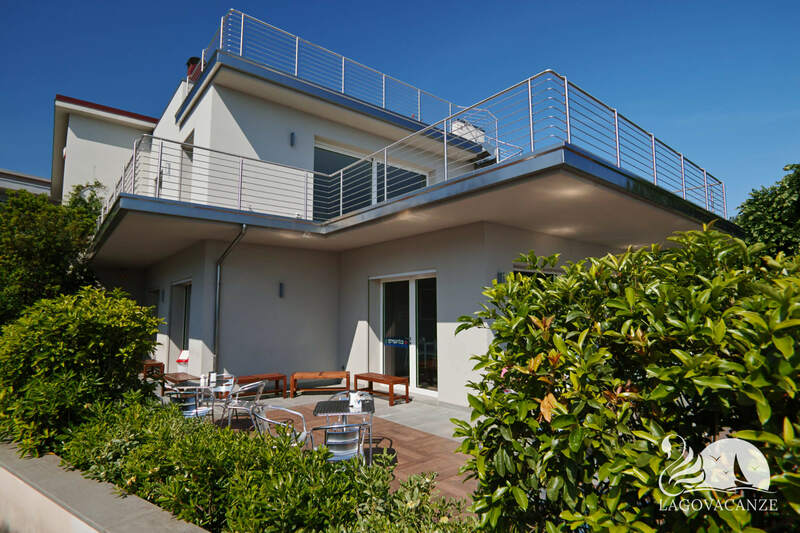 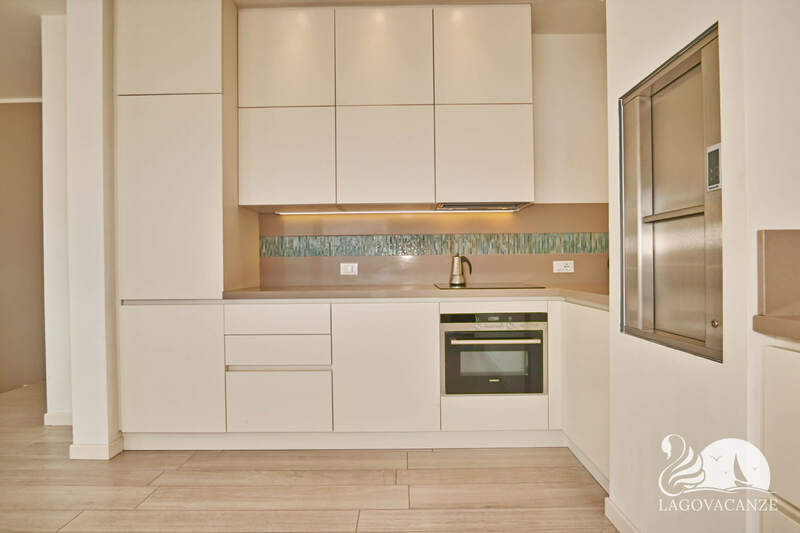 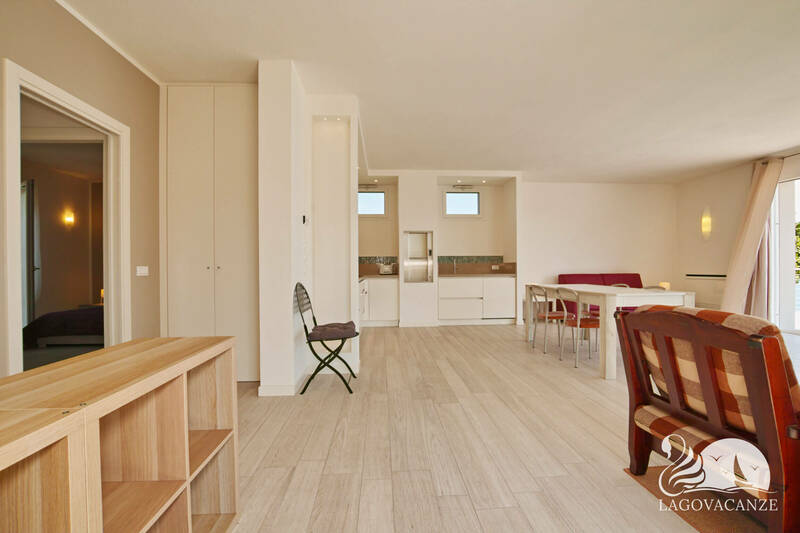 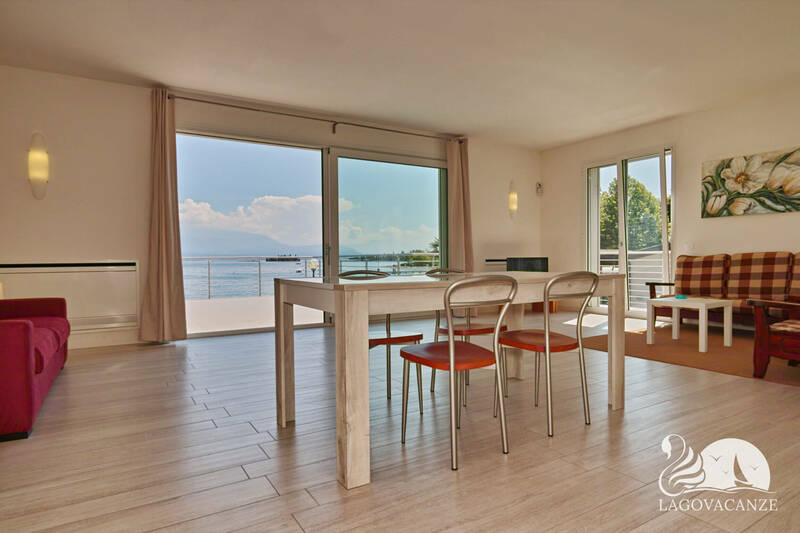 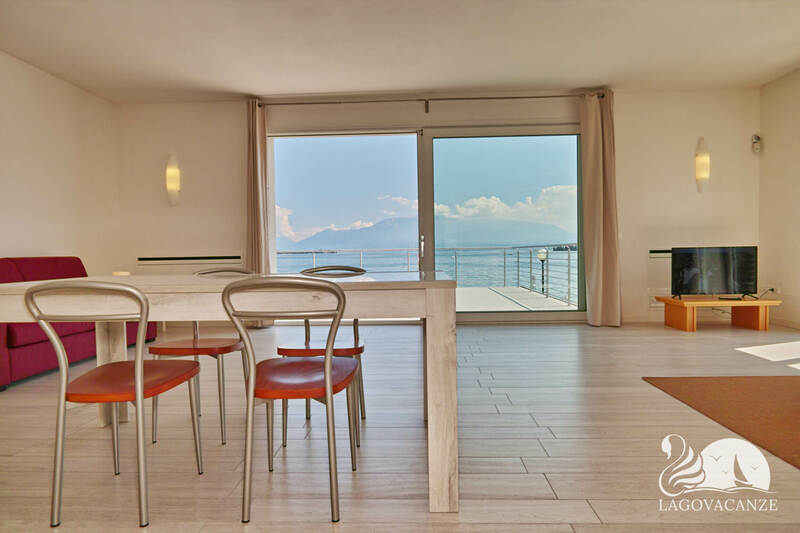 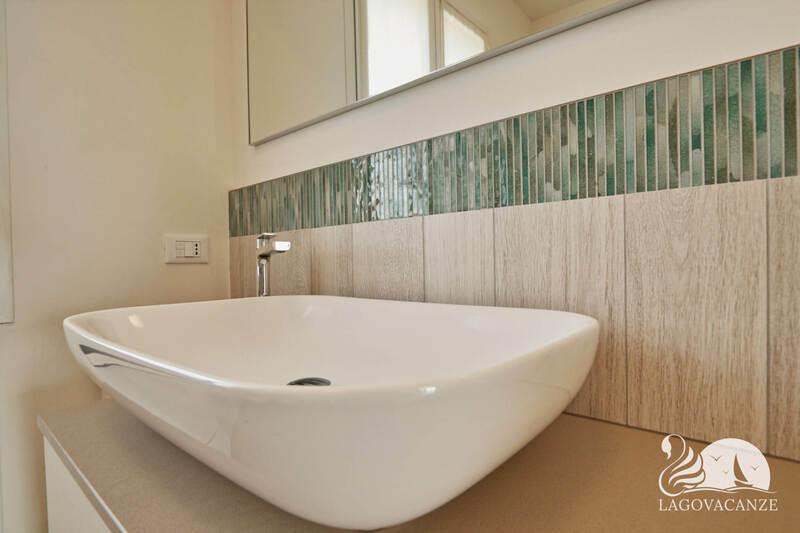 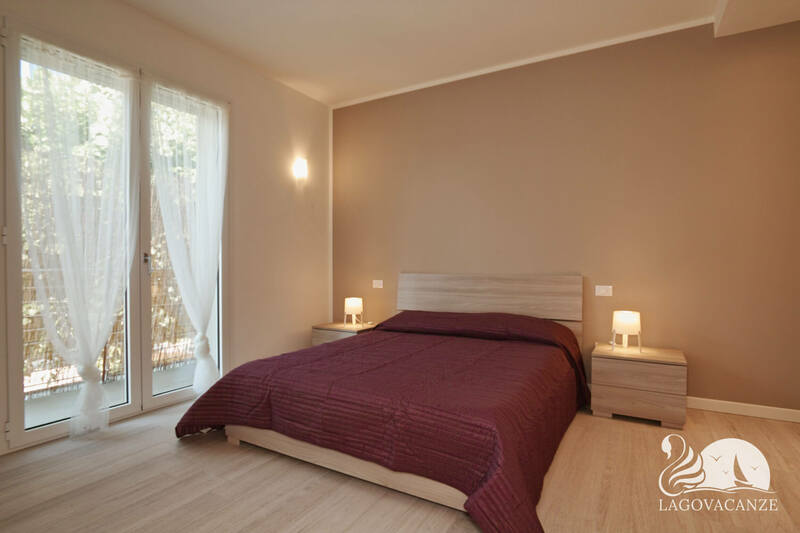 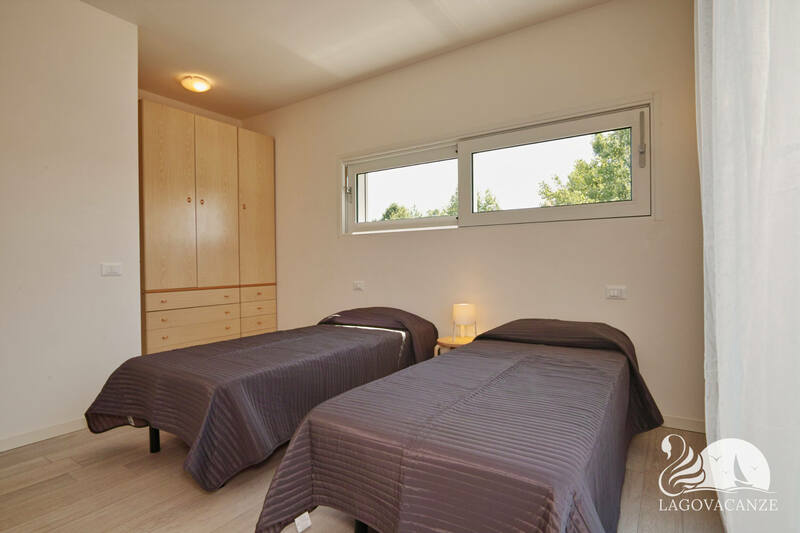 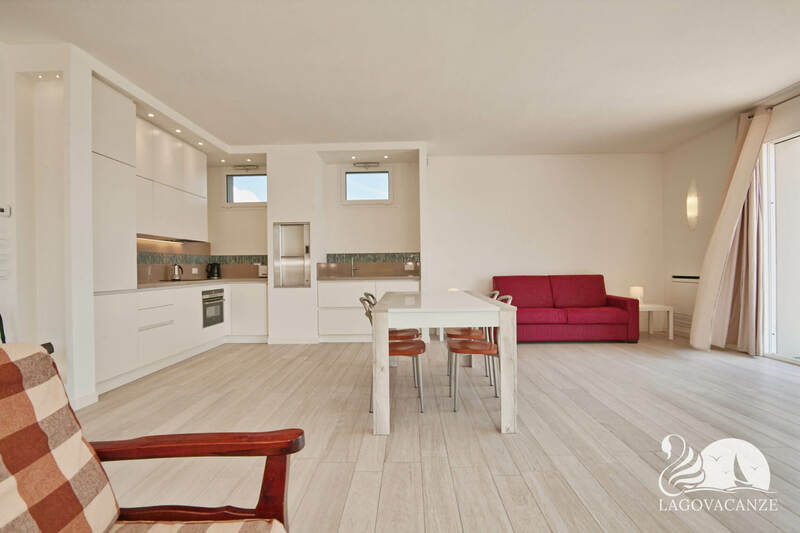 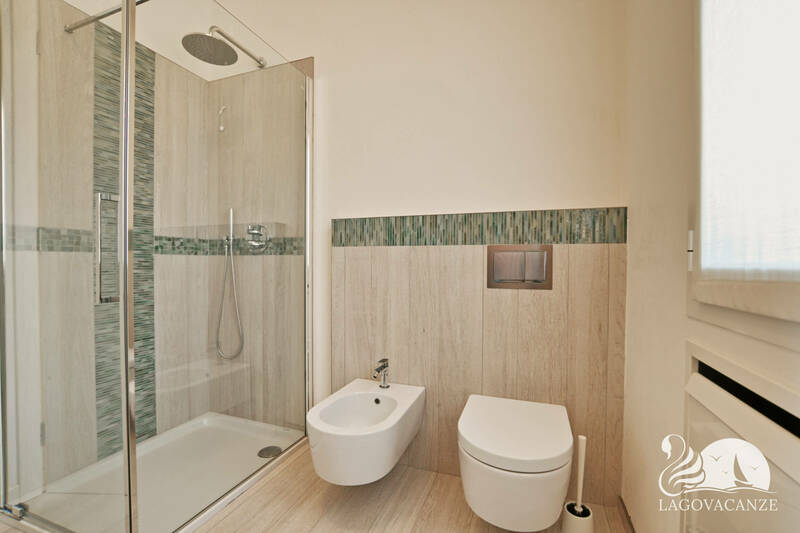 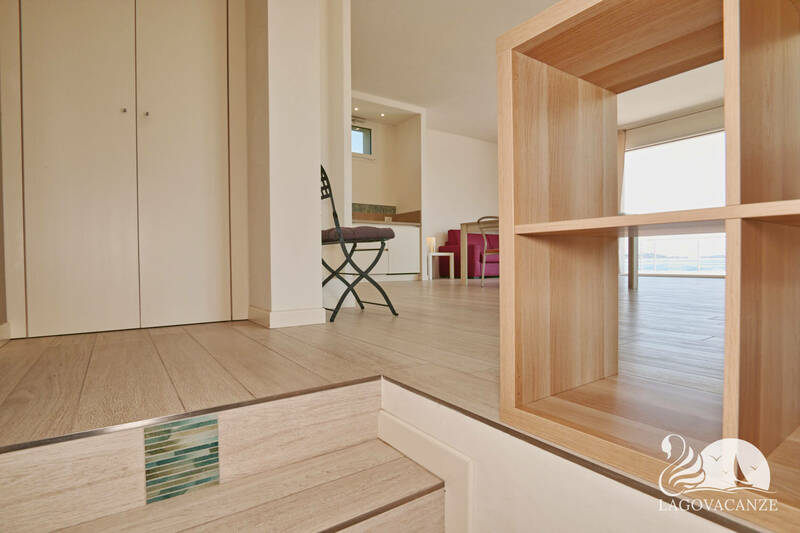 Loft in holiday rent in Manerba del Garda, directly on one of the beautiful beach of Garda Lake. 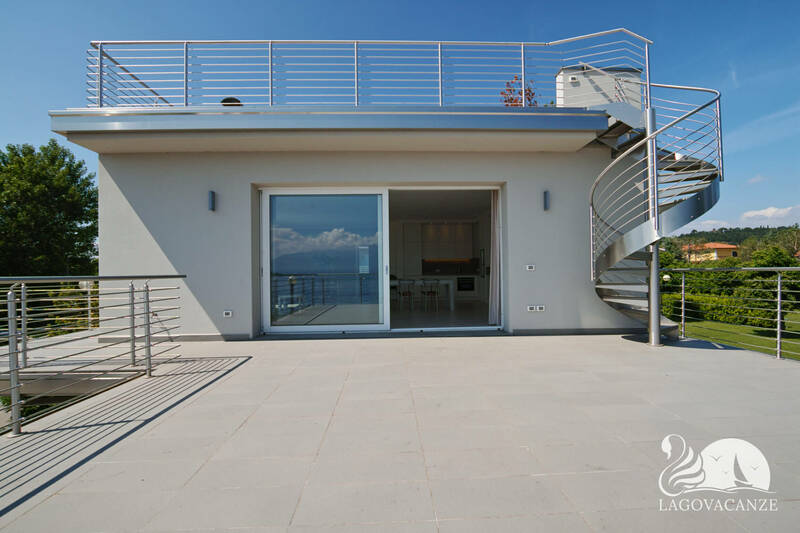 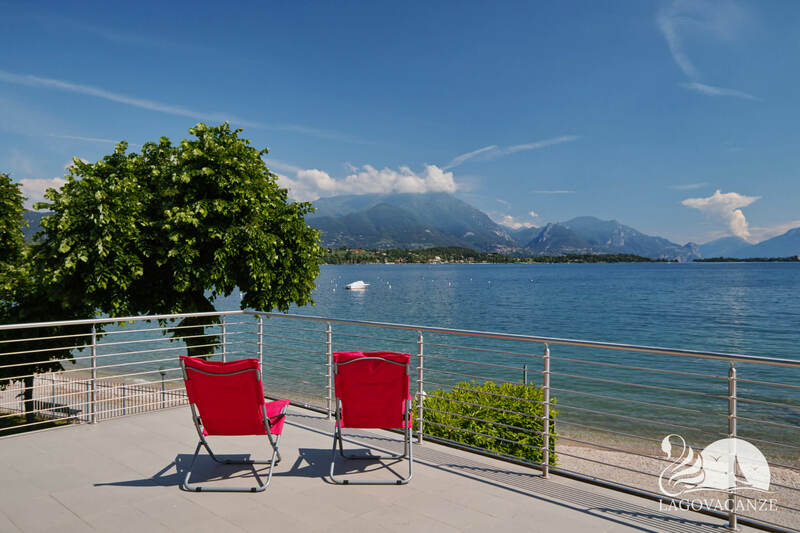 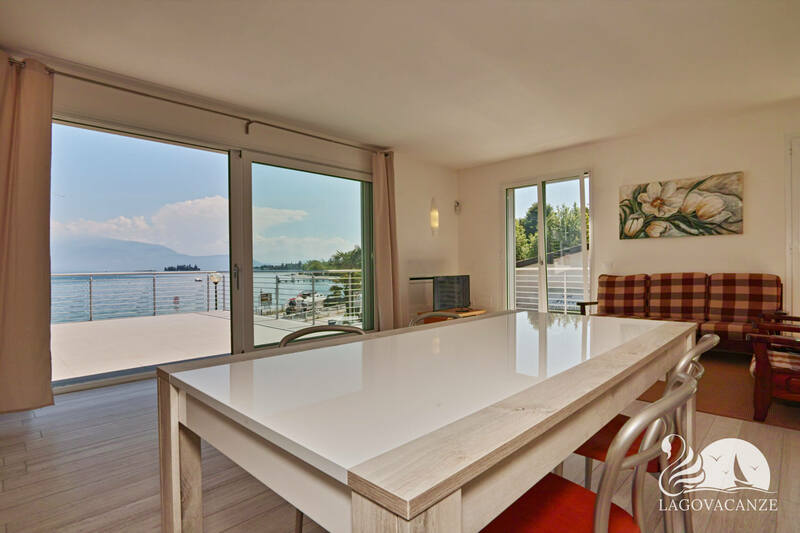 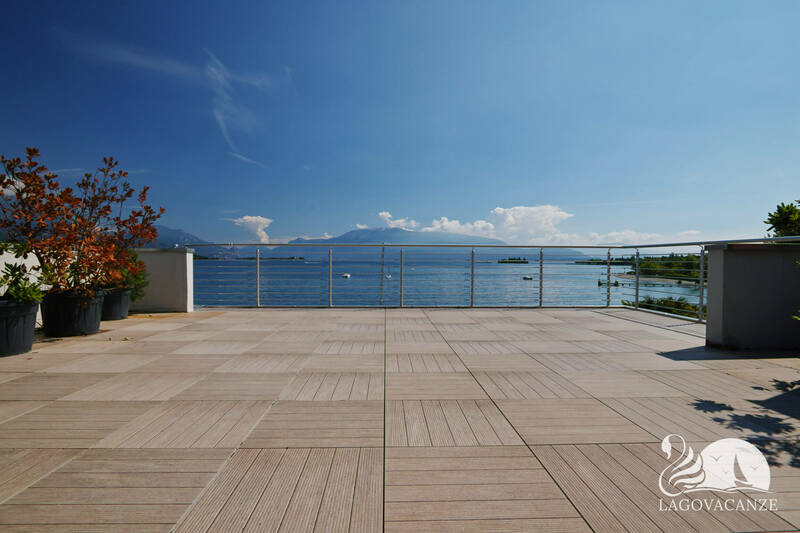 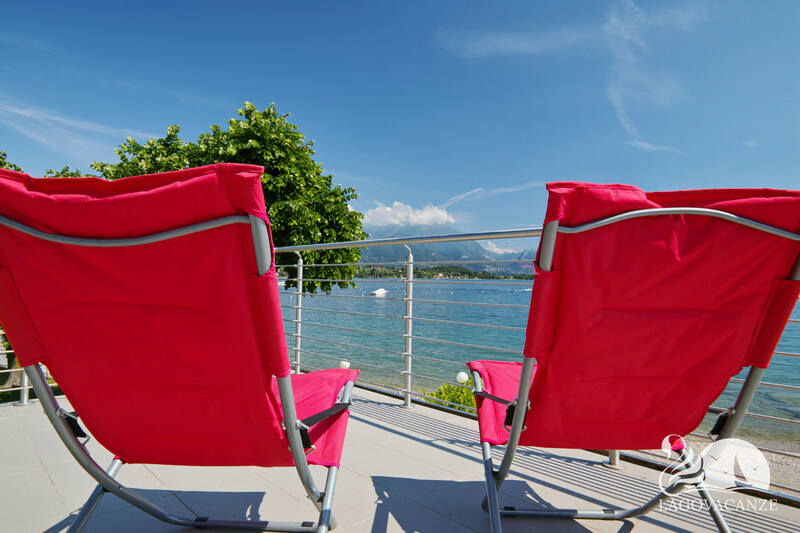 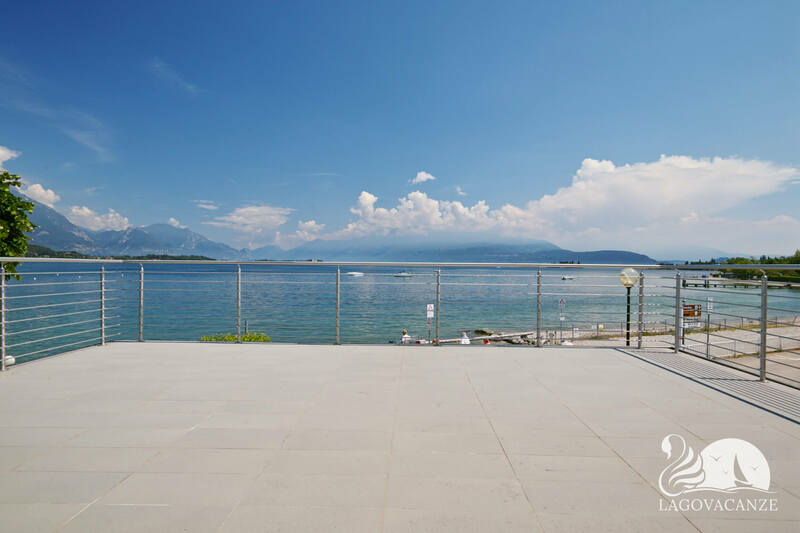 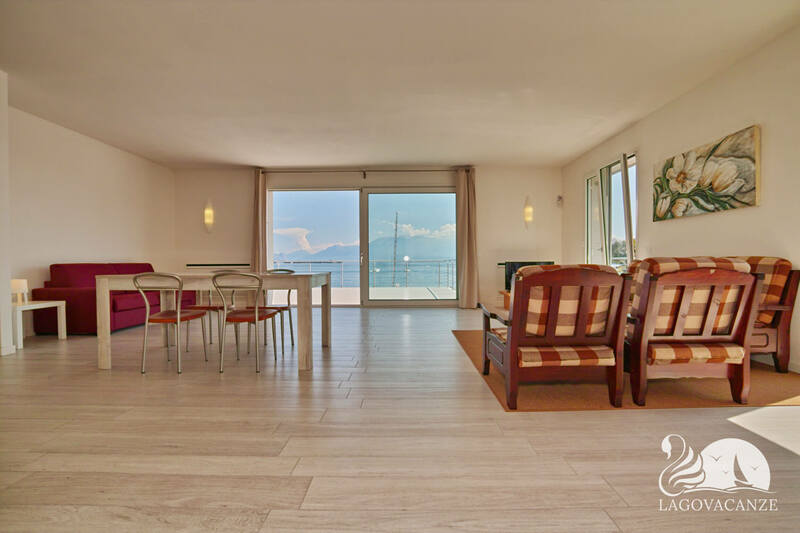 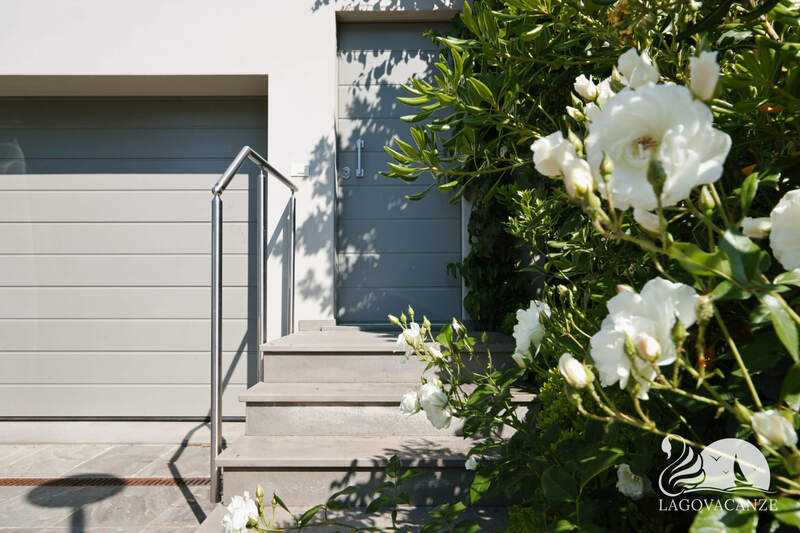 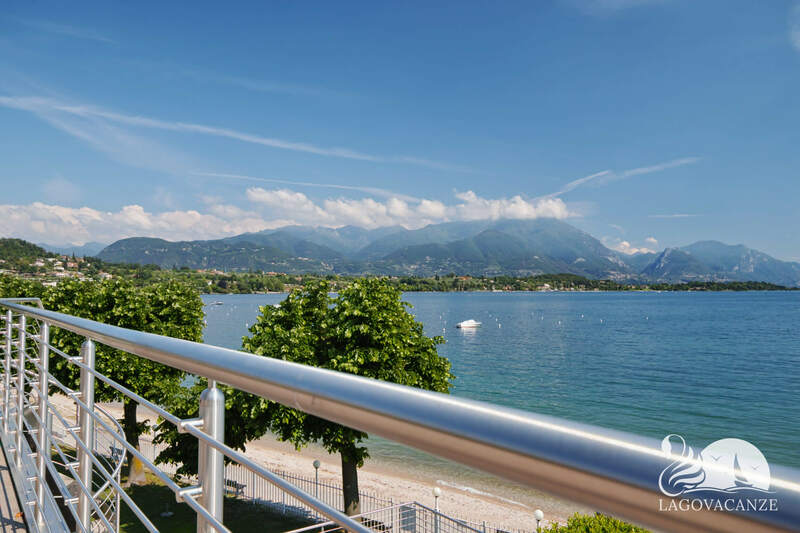 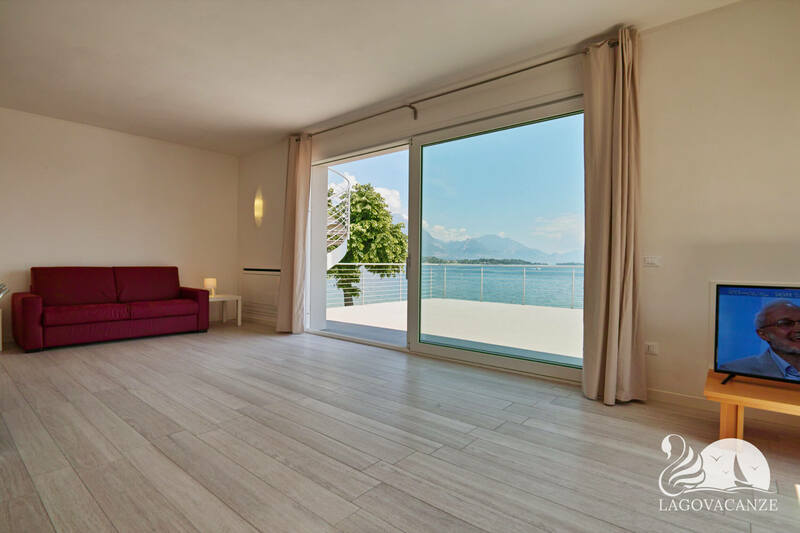 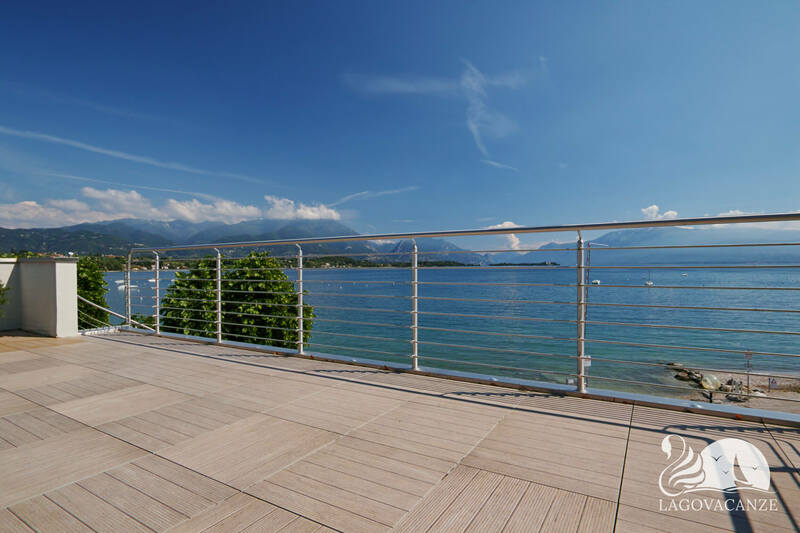 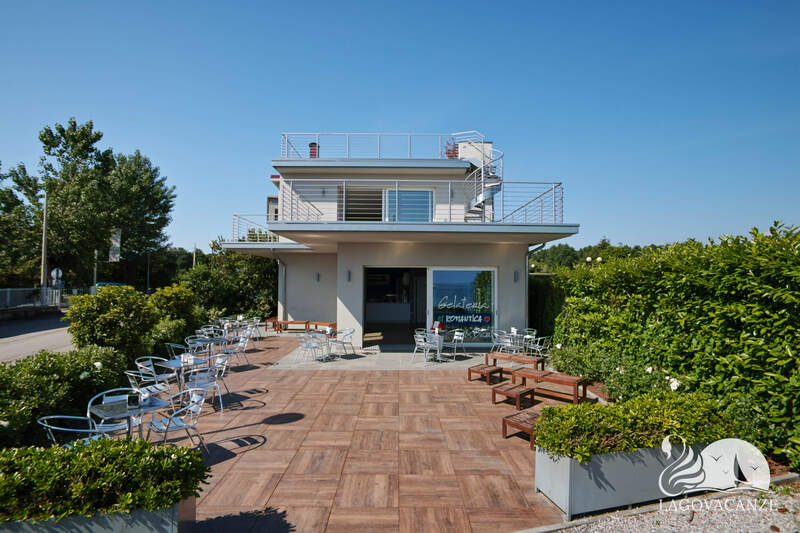 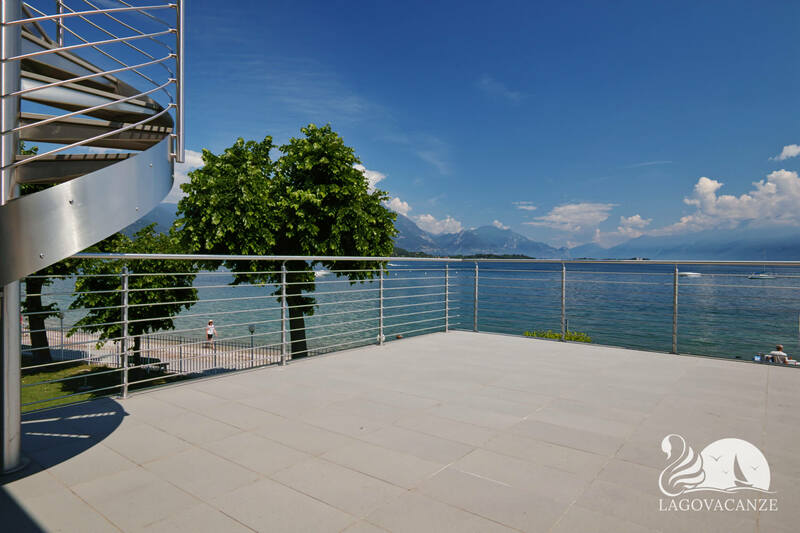 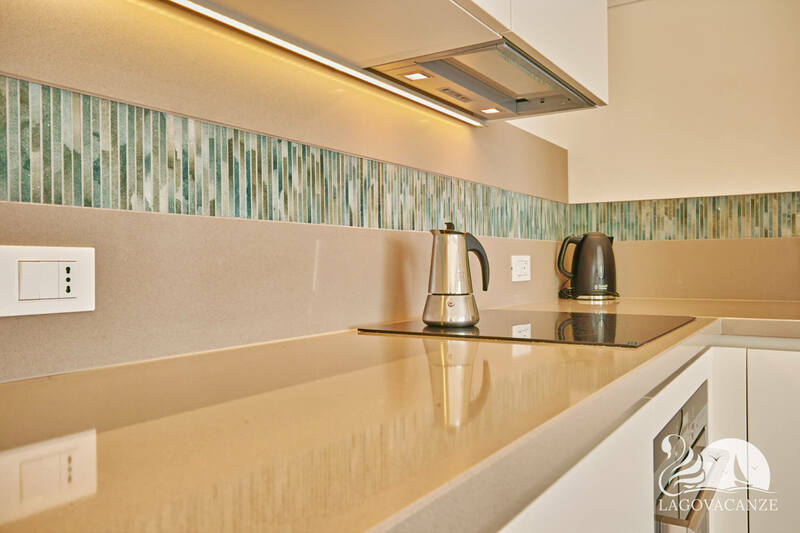 The structure has Wi-Fi, air conditioning, reserved parking place and a big terrace with the exclusive view of Garda Lake. 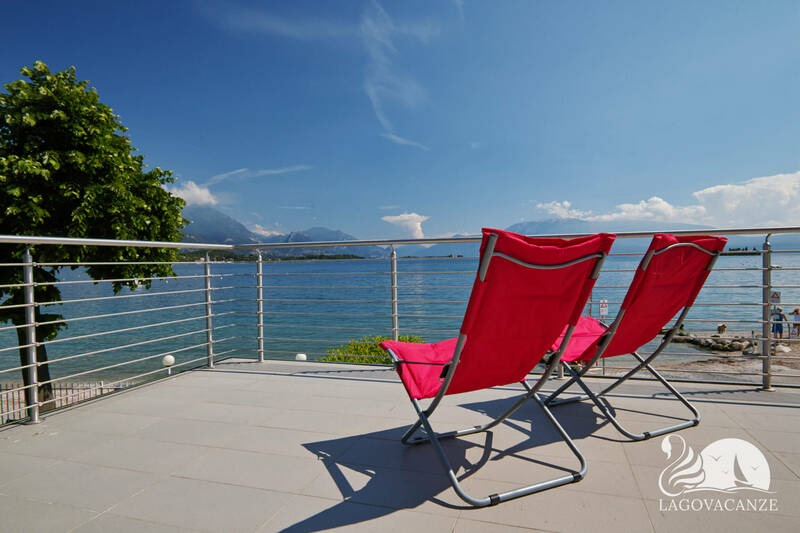 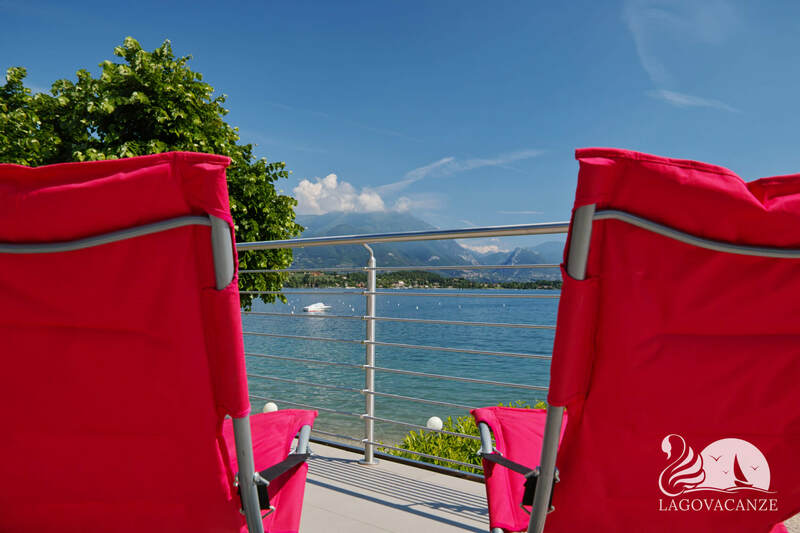 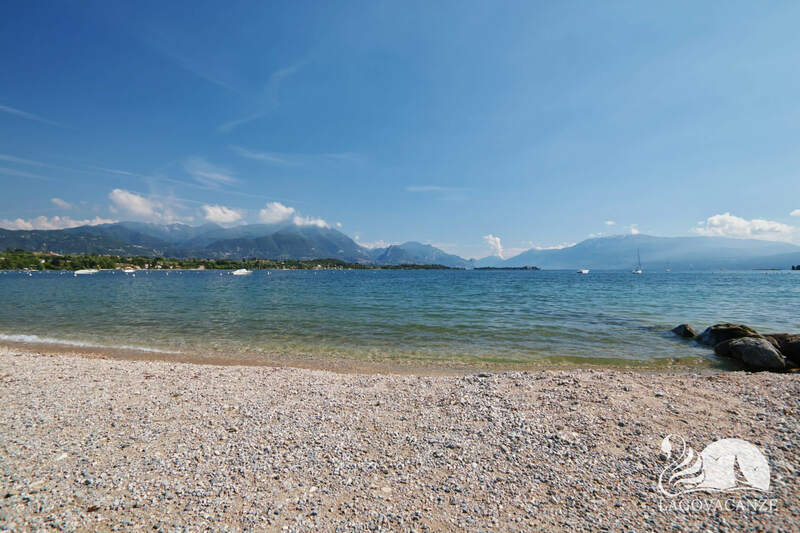 Ideal for groups, until 6 persons, who would like to spend an holiday directly to the most beautiful beach of Garda Lake. 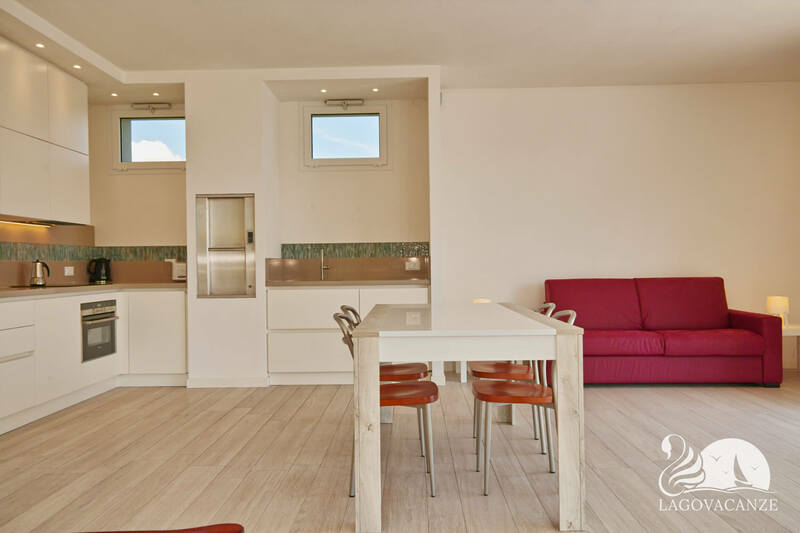 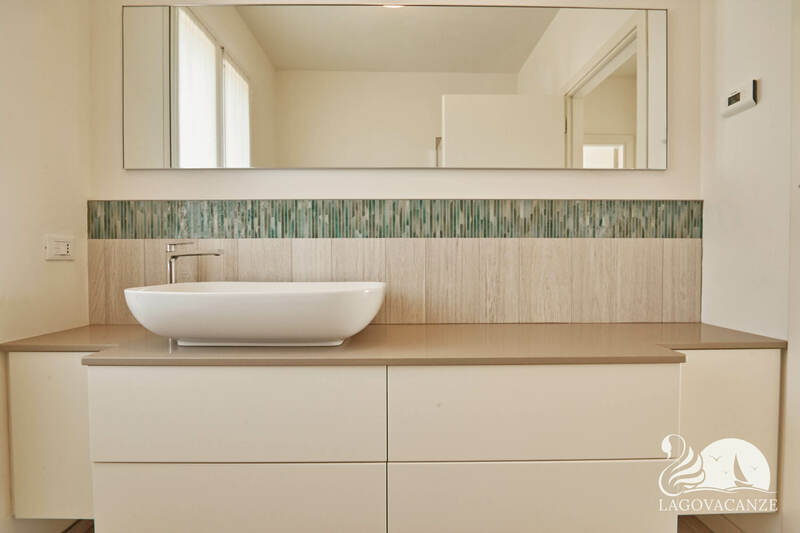 The loft has every type of comfort and accessories, it’s development entirely on the first floor. 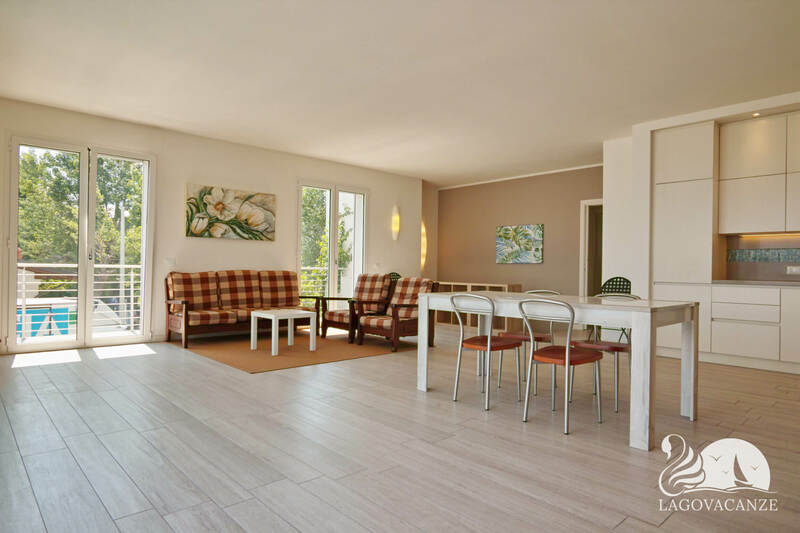 The living room has 2 sofas, one is a master sofa bed, dining table and equipped kitchen. 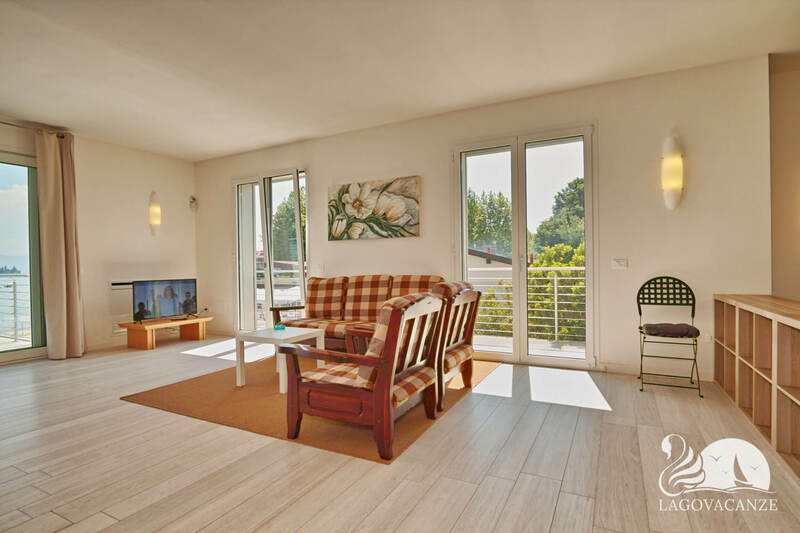 In front to the living room there is the marvellous terrace with Garda Lake view. 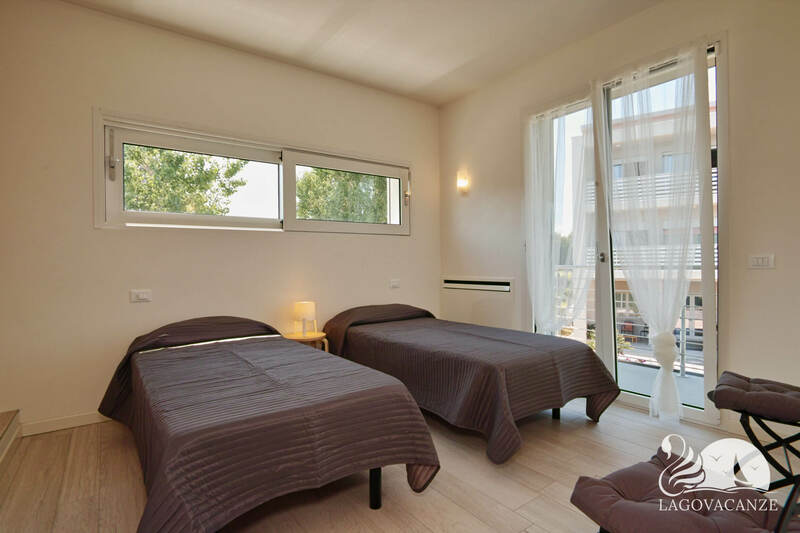 The 2 bedrooms are 1 with master bed and the other with 2 single beds. 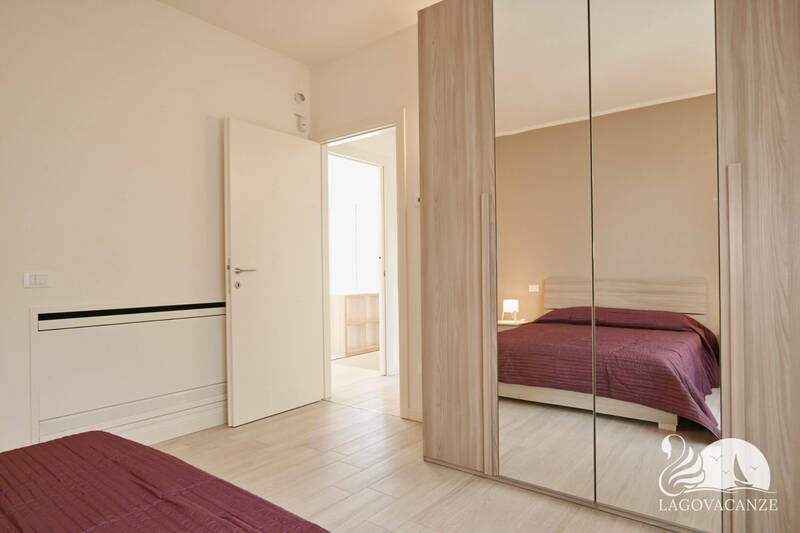 Both the bedrooms are furnished with tailored wardrobe. 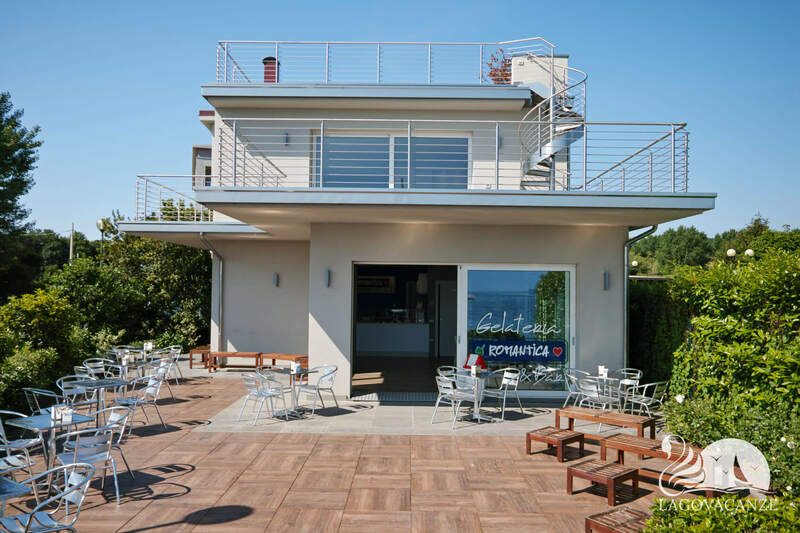 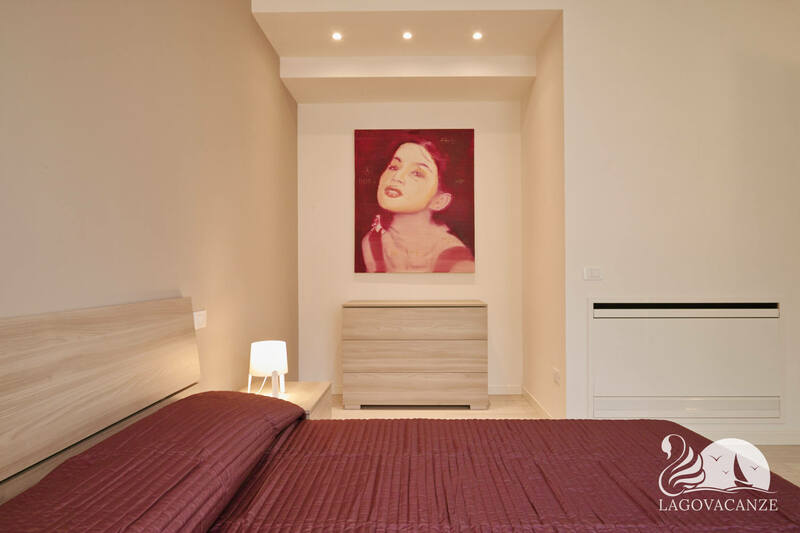 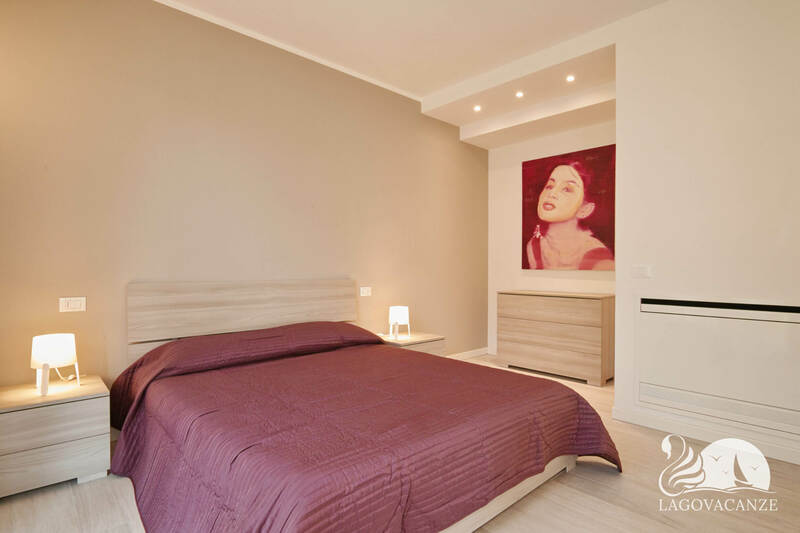 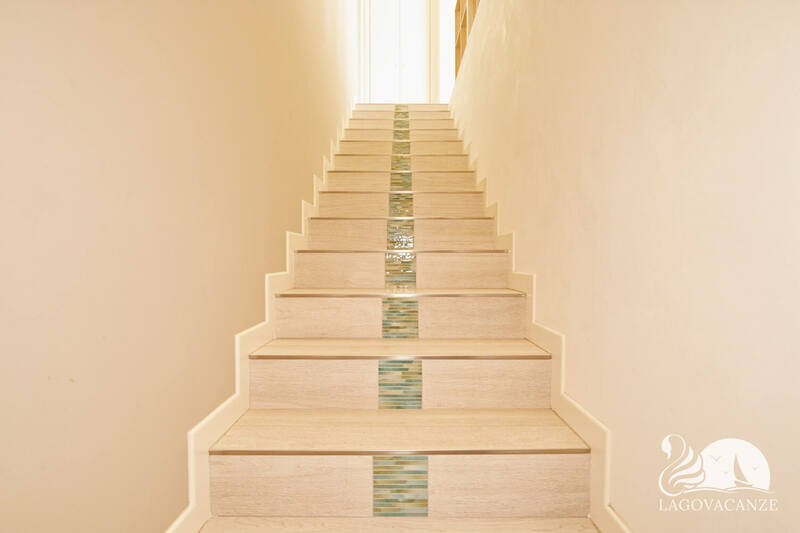 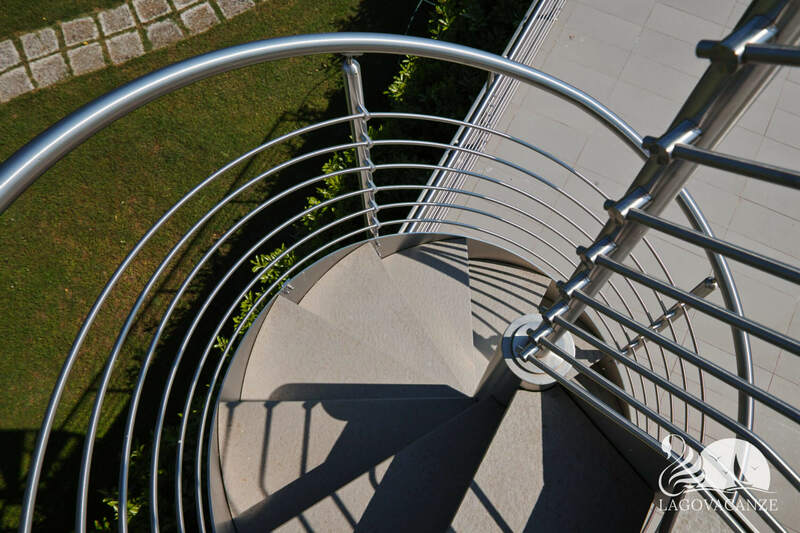 Located directly on Garda Lake.